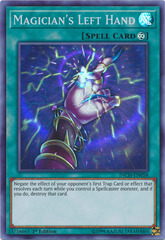 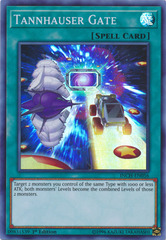 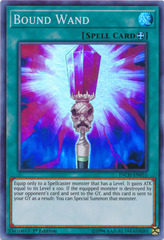 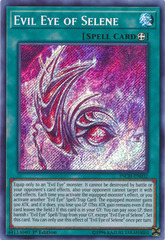 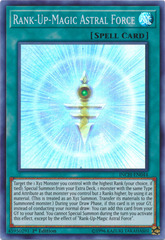 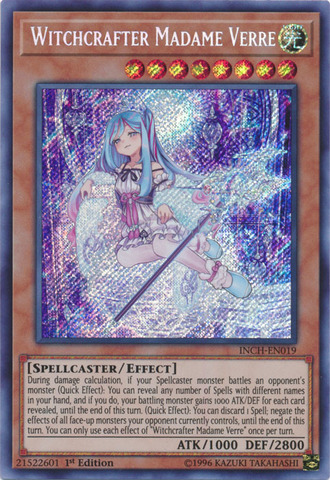 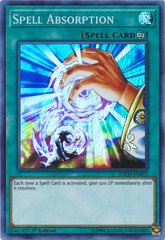 Card Text: During damage calculation, if your Spellcaster monster battles an opponent's monster (Quick Effect): You can reveal any number of Spells with different names in your hand, and if you do, your battling monster gains 1000 ATK/DEF for each card revealed, until the end of this turn. (Quick Effect): You can discard 1 Spell; negate the effects of all face-up monsters your opponent currently controls, until the end of this turn. 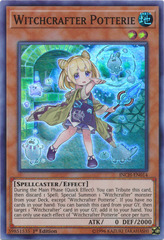 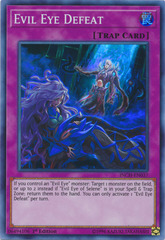 You can only use each effect of "Witchcrafter Madame Verre" once per turn.